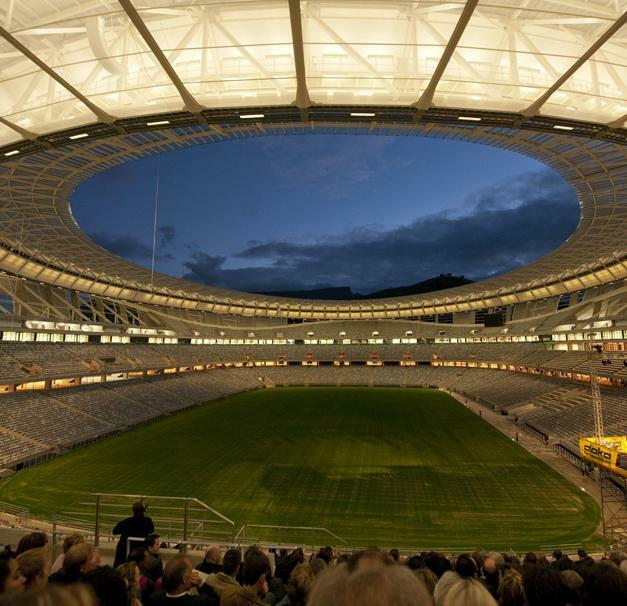 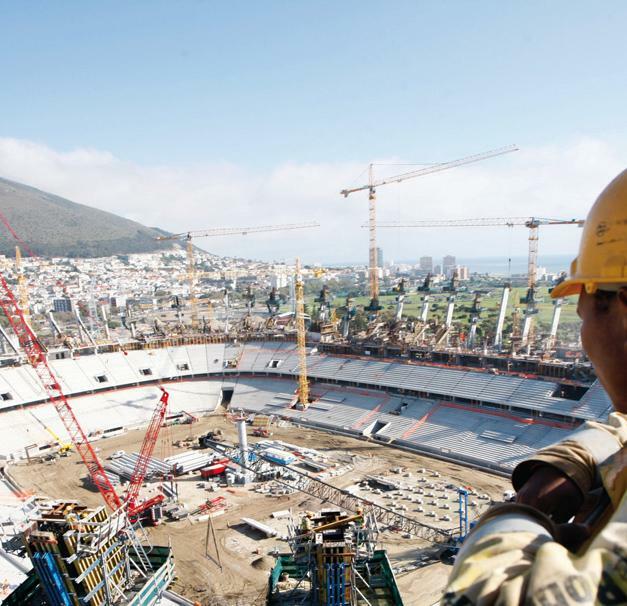 Designed to seat 68,000 spectators, this architecturally outstanding stadium in Cape Town is wrapped in a visually striking translucent building envelope. 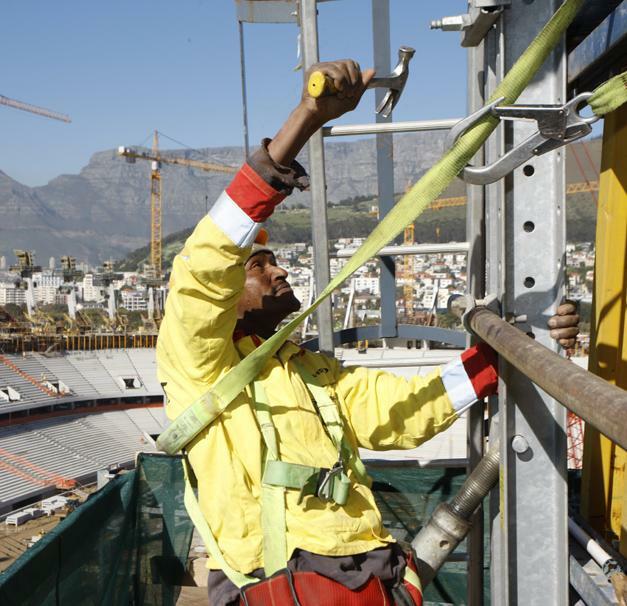 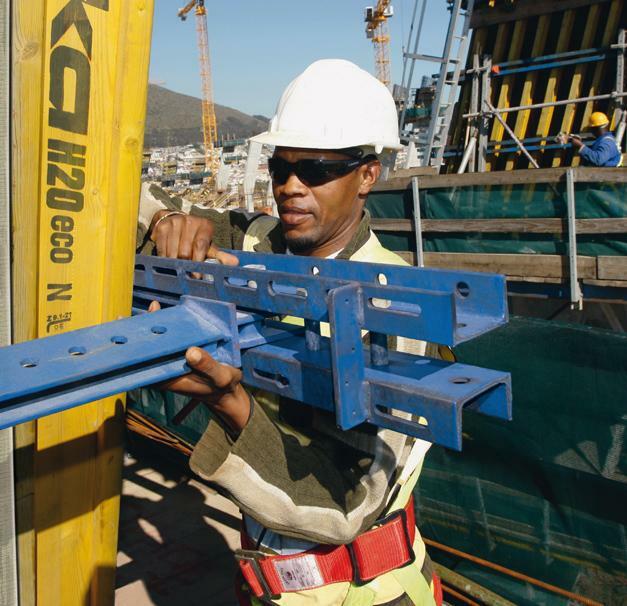 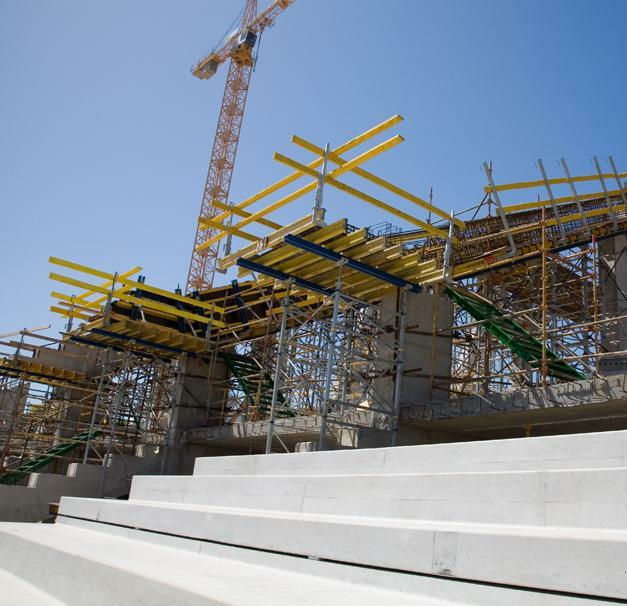 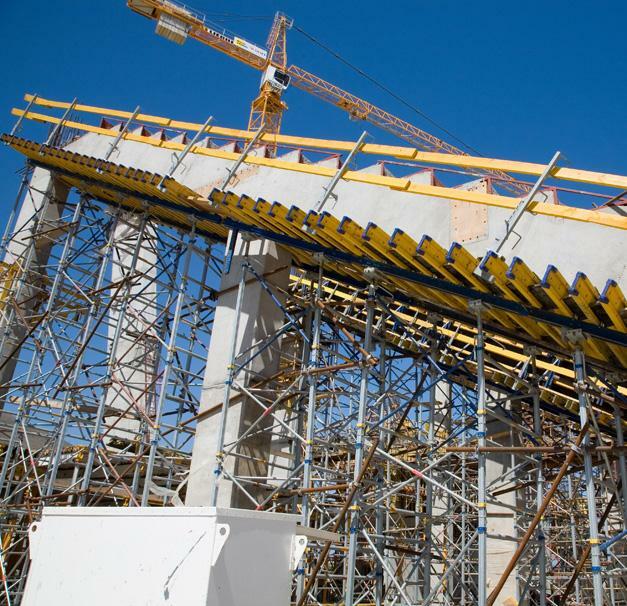 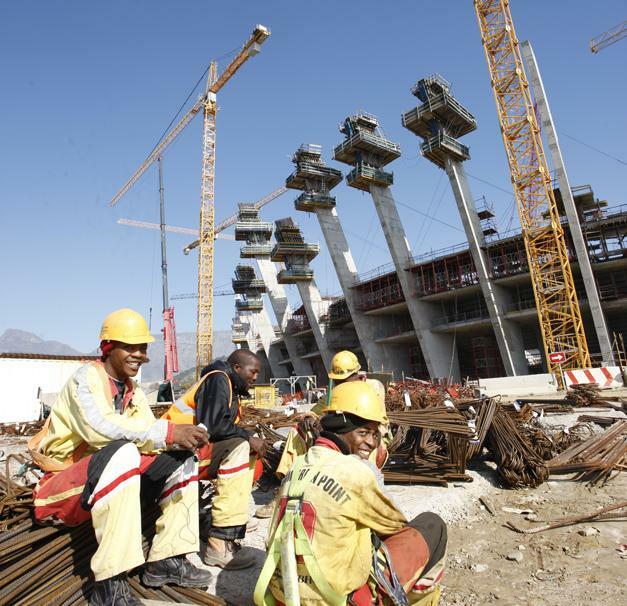 The tight timetable, and the large number of inclined pylons and stepped beams to be formed, called for the use of high-performance formwork. 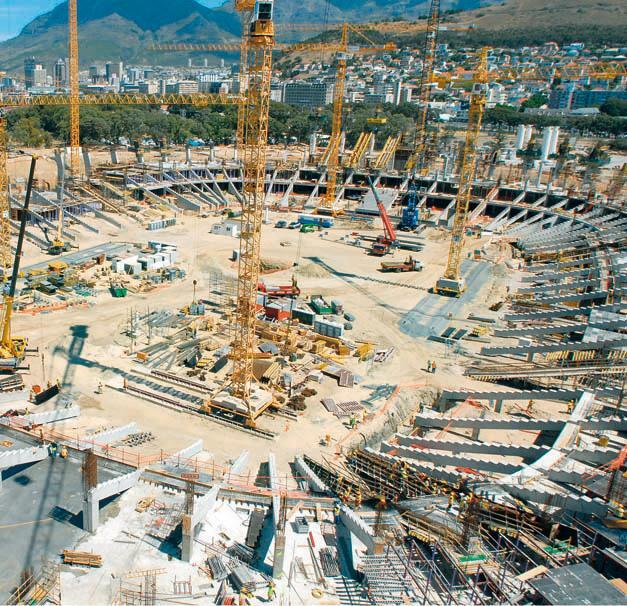 Thank you for your interest - Greenpoint Stadium. 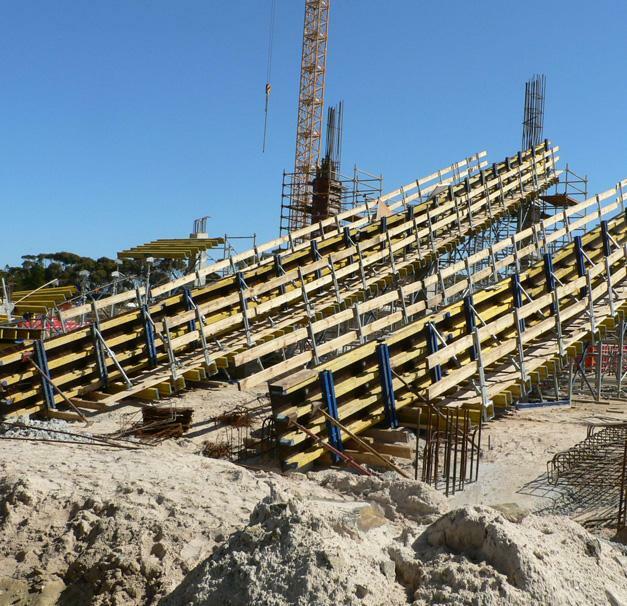 Thank you very much for your interest - Greenpoint Stadium.